冰川时代. 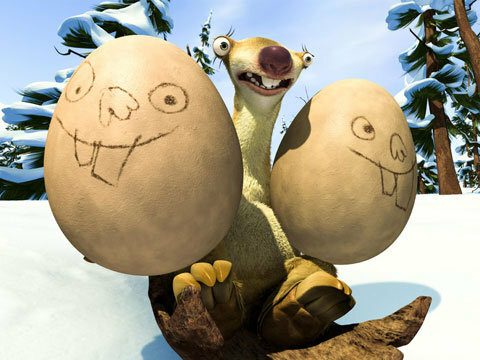 ice age, sid, diego, peaches,. Wallpaper and background images in the 冰川时代 club. This 冰川时代 photo contains 复活节彩蛋. There might also be 花束, 胸花, 波西, 香奈儿, 捧花, 铭文, 甜菜, 甜菜根, 糖果蛋, and 糖果鸡蛋.